WINE MAKING: Put in French barrel (wood of Vosges and Tronçais), separated of every grape variety and breeding of 12 months; Final blending after breeding, which allows to compose the complexity of all the vines. TASTING: Red wine body. Nose of ripe red berry and spice, accompanied by a oaked fruit nose. 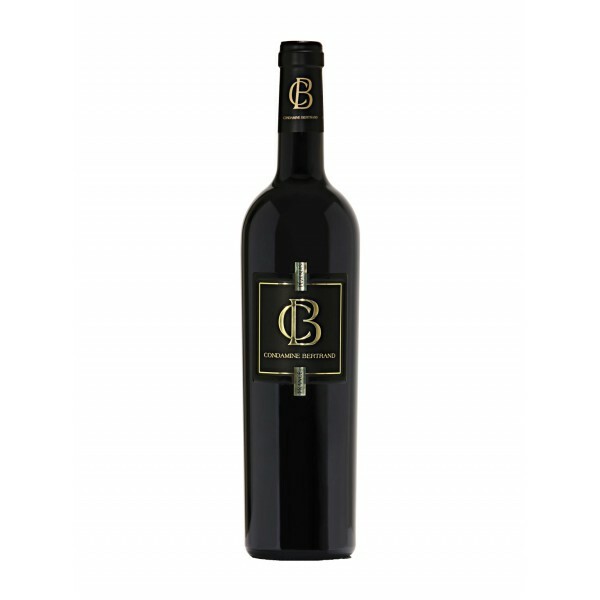 An expressive mouth consisted of fine tannins and notes of very ripe grapes. Ample and generous in the notes of prunes. A wine accords just with its appellation.